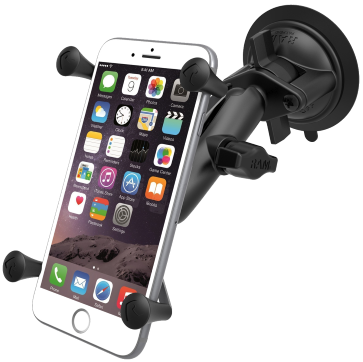 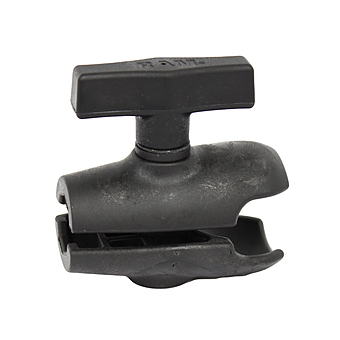 Coast 2 Coast Mounts provides the best smartphone car mounts as reviewed by Jalopnic.com. 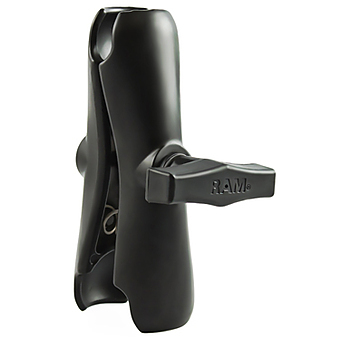 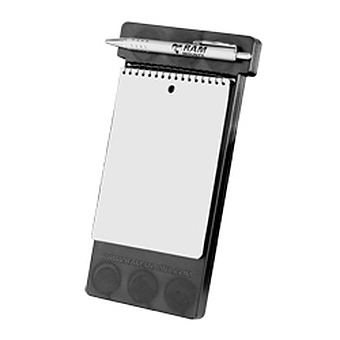 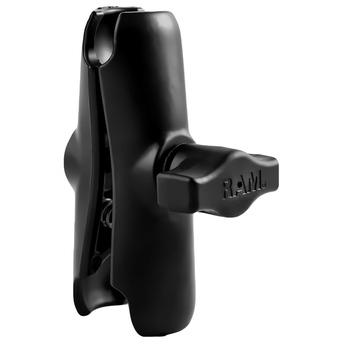 We are an Australian company that believes in providing the most durable and innovative RAM Mount products possible. 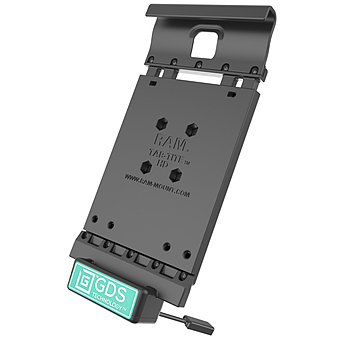 RAM Mount products are distributed globally and manufactured to a level of quality backed by a Limited Lifetime Warranty.